Valentine's Day is a helluva way for a new band to make their introduction. 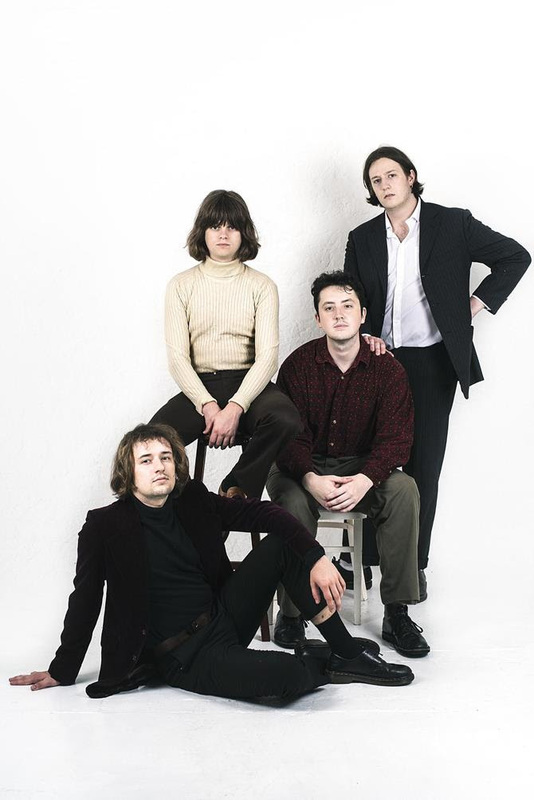 But then, Fur have always been romantics at heart - formed during Fresher's Week at their local uni, the band's whip-smart indie pop has a real classic feel, while adoring its own eccentricities. Debut EP 'Fur' lands on February 14th via pun-tastic home of the hits Nice Swan Records, and the latest preview is online now. 'Him And Her' is a buzzsaw guitar pop charmer, with its droll lyricism exploring the growing suspicions that can crack open a relationship.